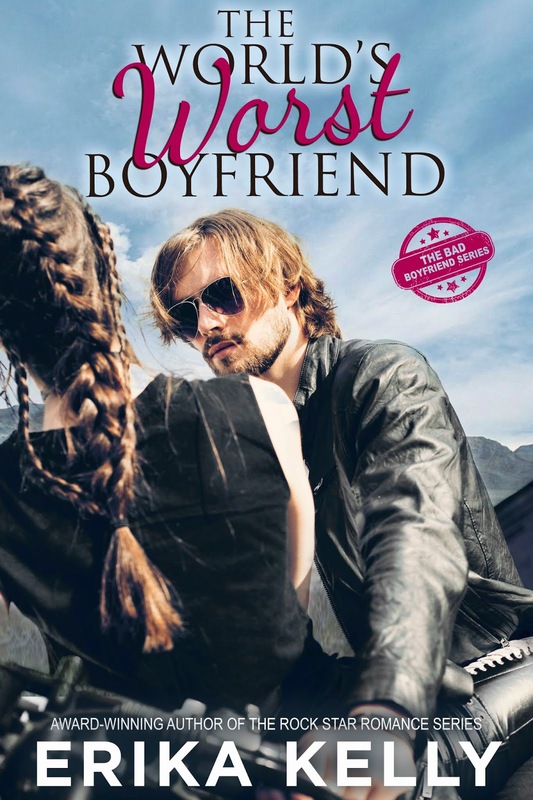 Sorry, Fin, but Will just knocked you out of the top spot as far as Erika Kelly book boyfriends is concerned. There's no denying that there's something about the four Bowie brothers that's both intriguing and enticing, and while I'm still going to have to get to know Gray and Brodie better when their respective books come out, for now, it's twenty-eight-year-old freestyle skier Will Bowie that has my heart all a-flutter. 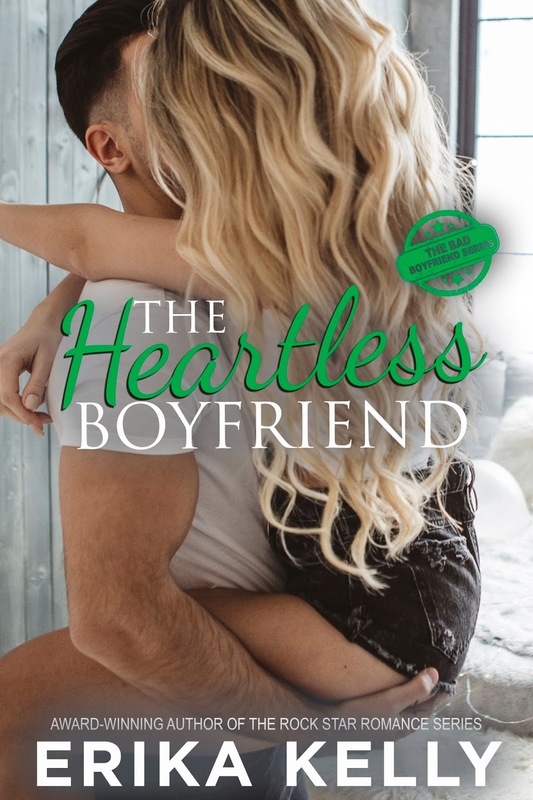 This second Bad Boyfriend novel may be entitled The Heartless Boyfriend but if anything, Will's heart has space for everyone, especially the little sister that none of them knew about until two-year-old Ruby was brought to their front doorstep by her nanny, and maybe even the twenty-six-year-old beautiful chef named Delilah Lua from New York City heads to Will's hometown of Calamity, Wyoming in order to find a new direction for her career after her best laid plans go awry. When Will is suddenly suspended by the league after baseless accusations are slung at him by a jealous rival, both he and Delilah are in their respective limbos, but will falling in love make things even more complicated for them? Purchase The Heartless Boyfriend on Amazon | Apple Books | B&N | Kobo.